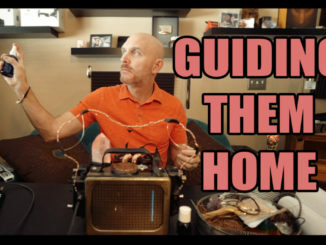 HomeGhost BoxNick Groff using the Wonder Box on Paranormal Lockdown! Nick Groff using the Wonder Box on Paranormal Lockdown! 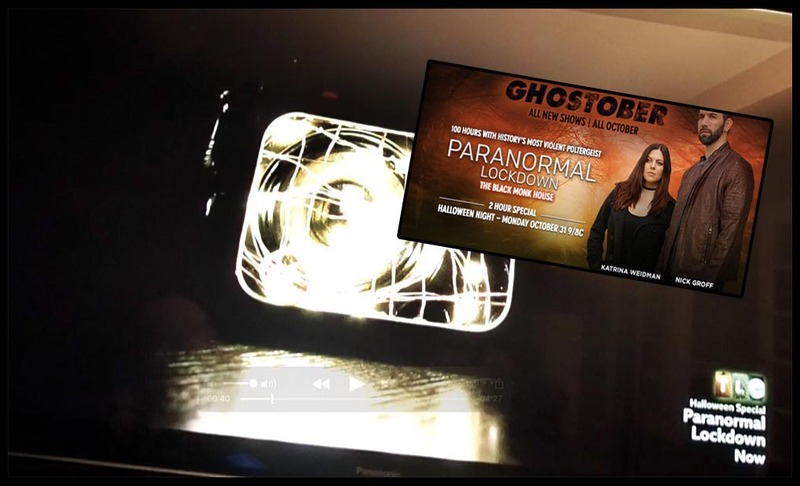 November 1, 2016 Ghost Box, Paranormal Lockdown, WONDER BOX, Wonder Box Mini Comments Off on Nick Groff using the Wonder Box on Paranormal Lockdown! So I built it with him in mind, and when I ran the 1st test I asked if they knew him, and they clearly repeated his name back to me, which was an amazing validation. Nick explained to me quite some time ago about the haunting in his home, and shared images with me to back it up long ago, so was thrilled to see him using this device as a way to try to find out what is happening, and it did indeed give him some answers. Amazing. But it is so nice to see devices from some great people in this field being used and exposed to the masses on a national TV show such as Paranormal Lockdown. 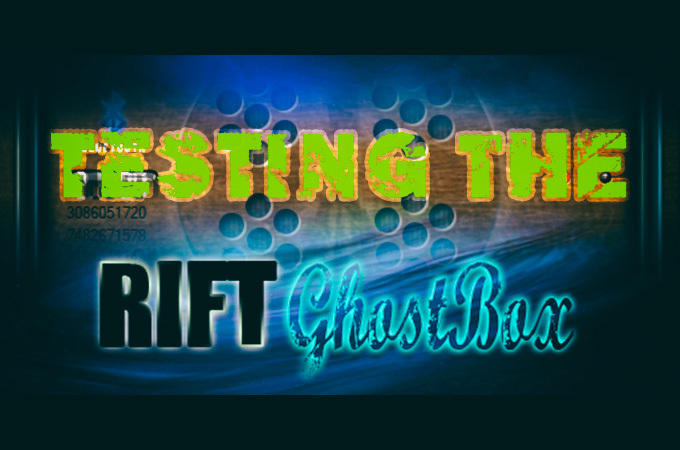 Nick is also using advanced devices from my good friends George Brown (Geobox) & Keith Weldon (Video Box & Spiritus) to try to find answers at the locations they investigate. So so cool as these are great guys with a true passion for the field and ITC Research. So I look forward to seeing what Season 2 brings for Nick & Katrina and just how much these new tools will help them along the way. Last night I put up a new video as well. I mean, I had to do a Halloween session and I used my new Astral Doorway prototype for it and it again, did not dissapoint. Going into the device was Matt Paynes MATRIX app, which I highly recommend. Mixed with the Astral Doorway or Wonder Box it is giving some absolutely amazing replies. Thank you to all who come here, to my Facebook or my youtube to watch what I do. My goal for years has been to bring clear spirit communication to the forefront, and that started with the SCD-1, then the Portal, then the Wonder Box and now I am working on a more direct conversational style of communication, and that is what I am attempting with my new project. So keep checking back to see my latest developments! My latest is always at YouTube, so subscribe for the latest videos! Thank you all! 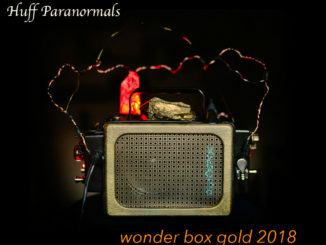 Return of the Wonder Box Gold. My Very 1st Power Up and Demo. March 4, 2018 Wonder Box Gold Comments Off on Return of the Wonder Box Gold. My Very 1st Power Up and Demo.